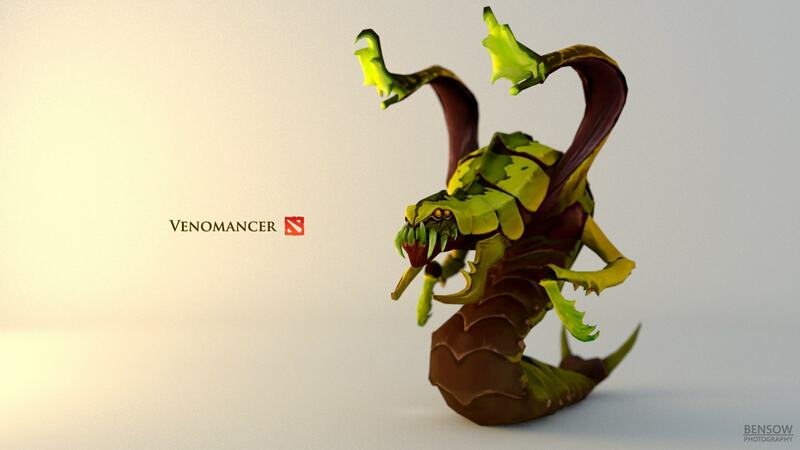 Dota2 : Venomancer wallpapers for your PC, Android Device, Iphone or Tablet PC. 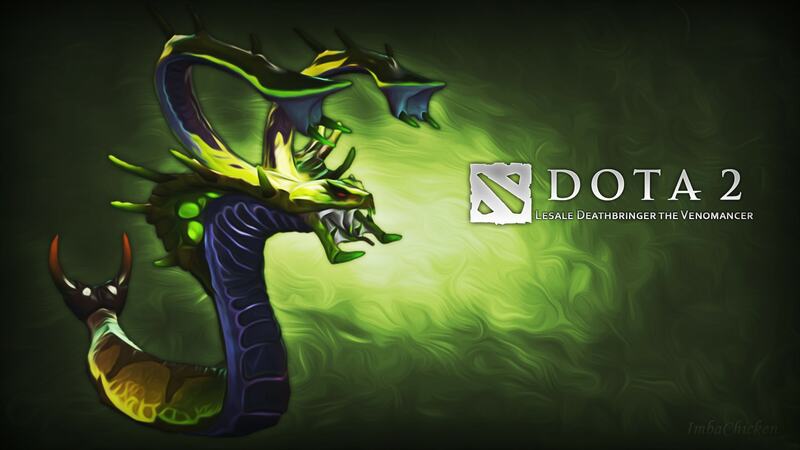 If you want to download Dota2 : Venomancer High Quality wallpapers for your desktop, please download this wallpapers above and click «set as desktop background». You can share this wallpaper in social networks, we will be very grateful to you. 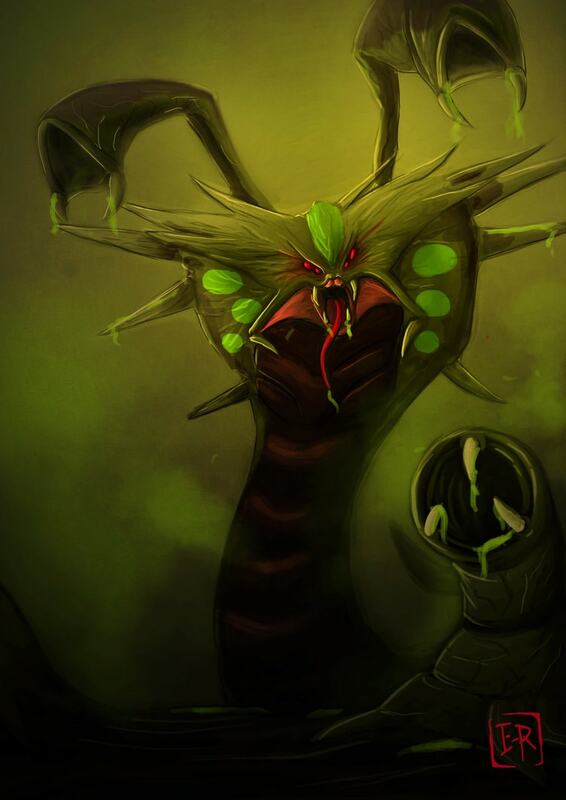 Jungle Island Gedeh are renowned for their toxic poisons, which are recognized as the most powerful in the world. It is for these dangerous essences once went to one of the best herbalists – Lesayl. He planned to use deadly poisons to get the drug from the worst diseases. The poison is more dangerous, the more will the medicine. 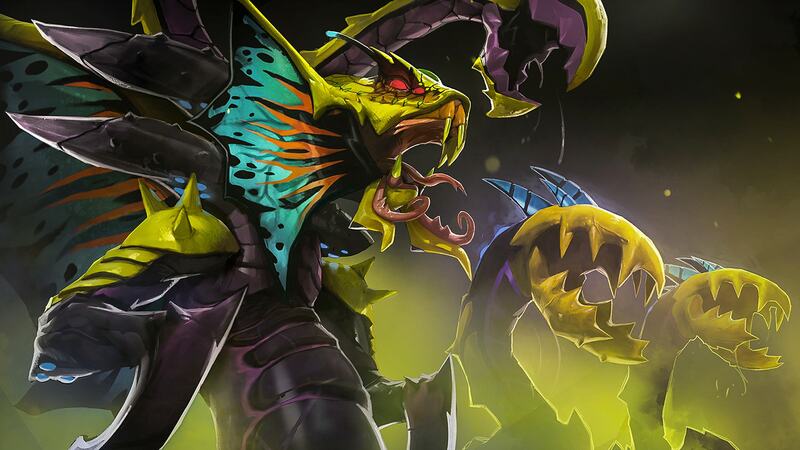 For interesting instances Lesayl went too far into the jungle. 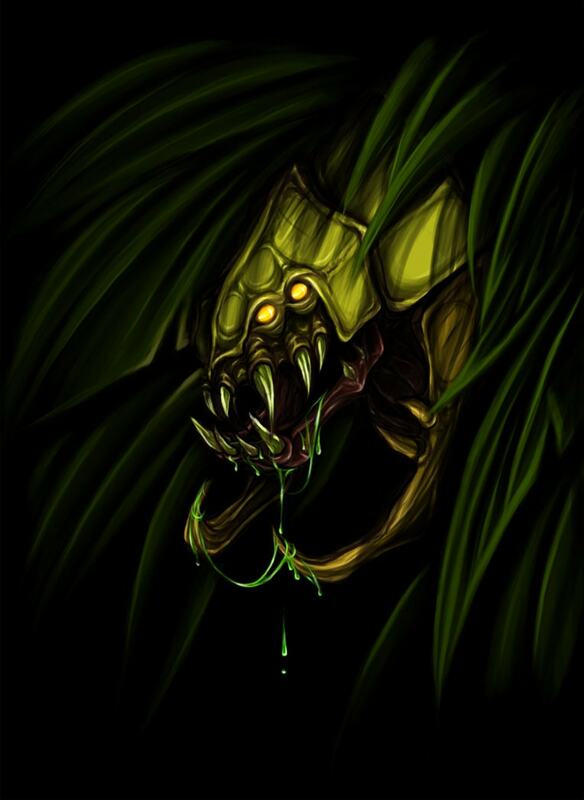 An unknown reptile, herbalist tried to get the toxins out of it, but the reaction of the creature was much better than a man, and he instantly received a fatal bite. Travnik immediately started manufacturing antidote improvised, and at the last moment managed to introduce myself prepared substance. Medicine could not neutralize the poison, but saved the lives Lesaylu. The doctor had been in a coma for nearly two decades. During this time, his body changed completely, and when he awoke, he was no longer a man. 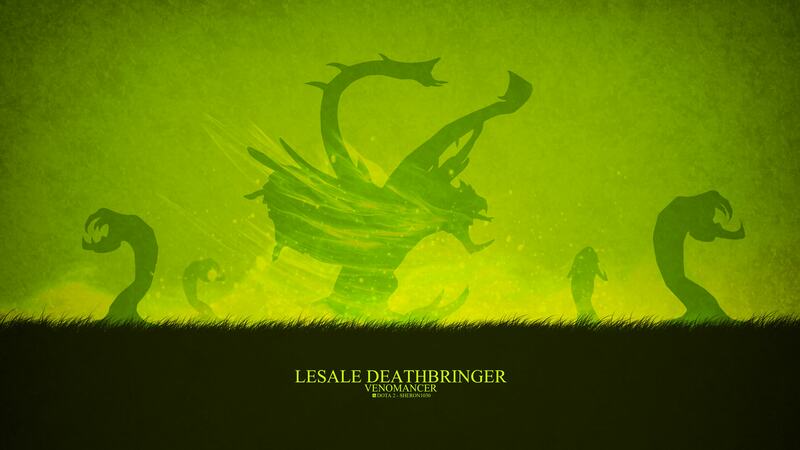 Toxins that got into the blood, and killed all the men, that was Lesayle, leaving only his mind. 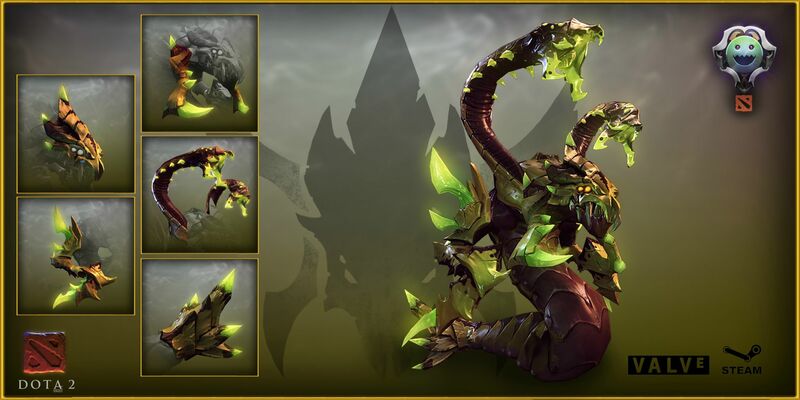 The new entity was named Venomant. It was more dangerous than any predator that lived in these forests, its venom was ten times more lethal than previously known. When genes reptiles took over the mind of the professor, he went into the world to infect more people and sow fear it might. 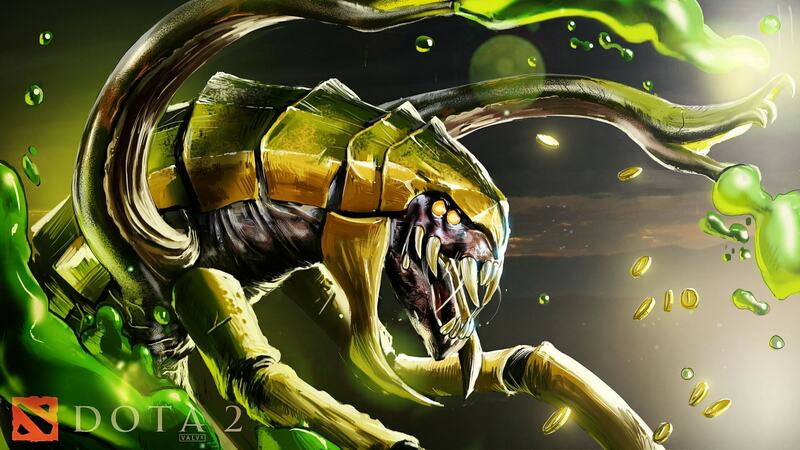 With great intelligence, could combine Venomanser poisoned thorns, and the most dangerous toxins that can be found in the jungles of the island Gedeh. 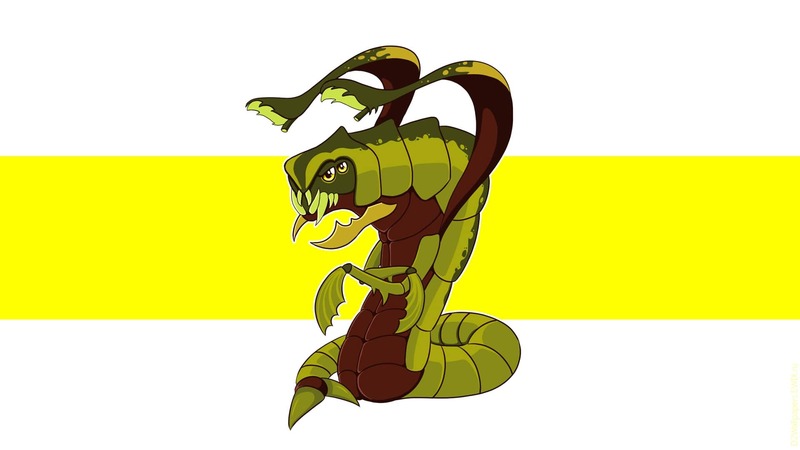 The mixture Venomous Gale, he directs his opponents who have no chance to escape after being hit by toxins in the blood. 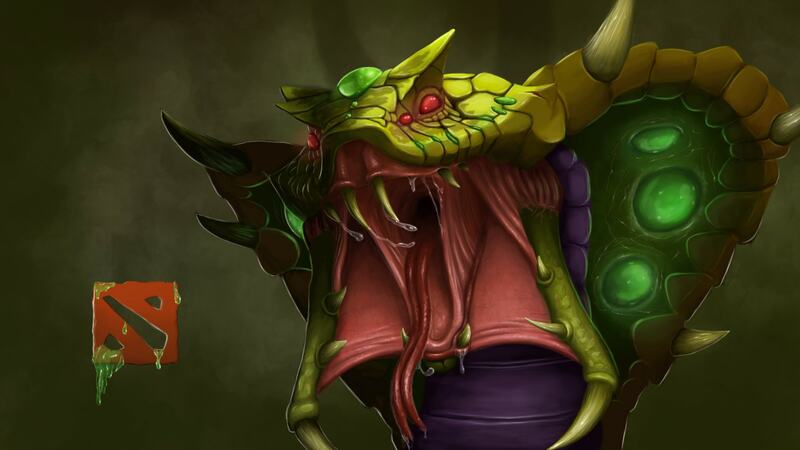 The same poison that changed Lesayla body now serves as a weapon in any battle. 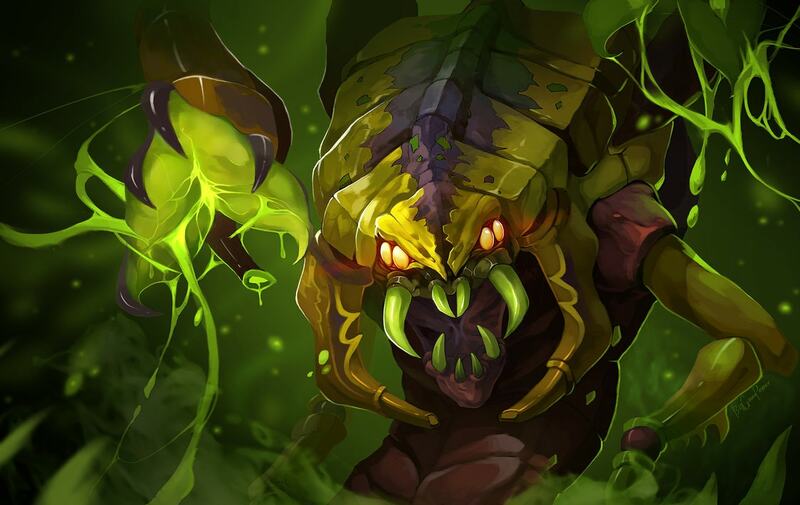 Strong characters can resist Poison Sting, but their bodies are still fighting against this infection. 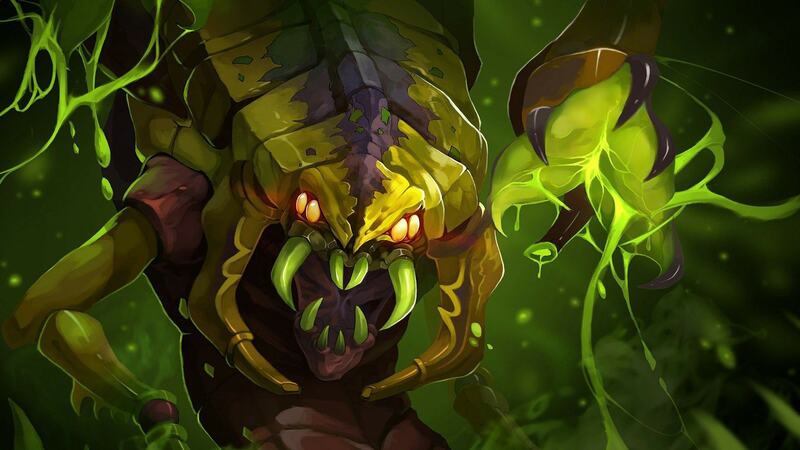 Huge jungle hide a lot of different and unknown creatures or plants, or both … Plague Ward is a mixture of reptilian and vines, they can not move, but perfectly sow death. 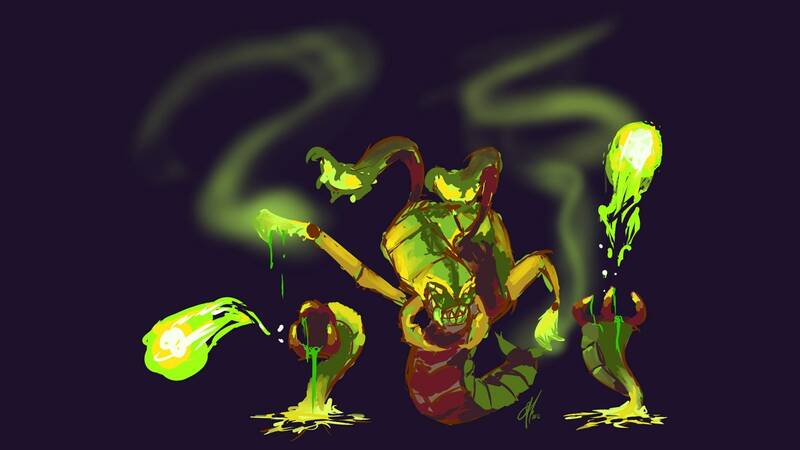 Body Venomanta is a huge amount of controversy with acids, poisons and toxins. 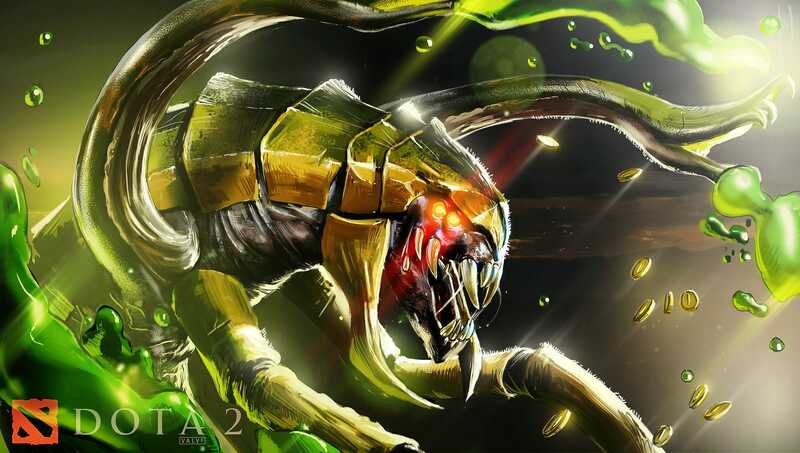 During the battle, it can dissipate them on a long distance. 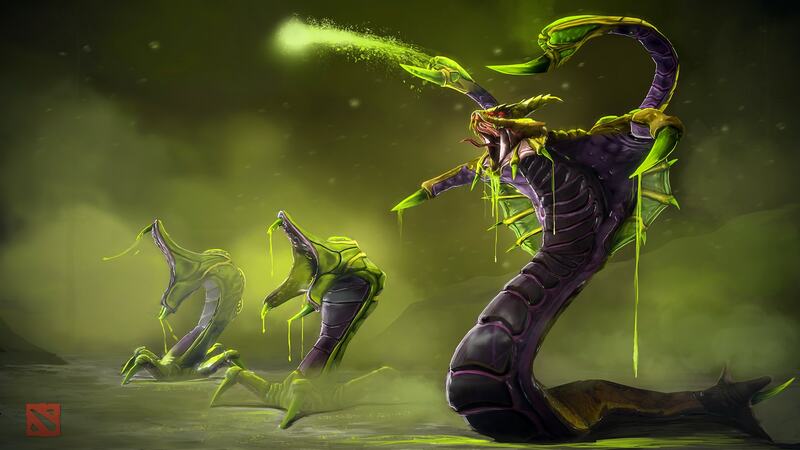 A feature Poison Nova is that the poison does not kill the hero, he leaves them with a chance for salvation or that they evolved in the following venomantov. 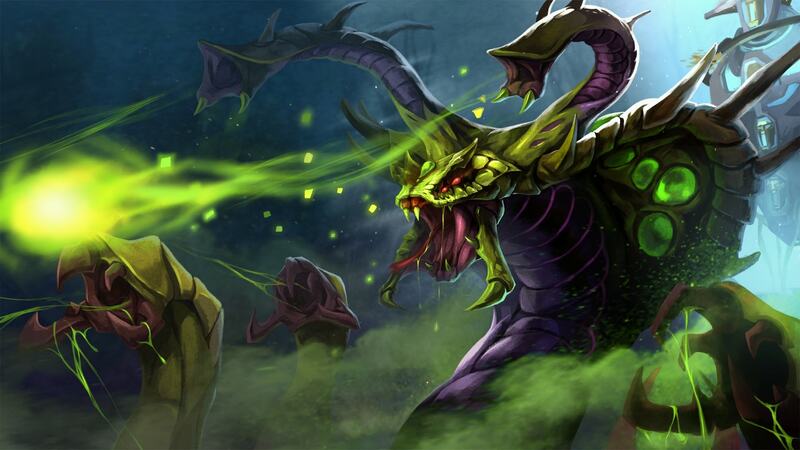 Scorpion venom is combined with poison reptiles. 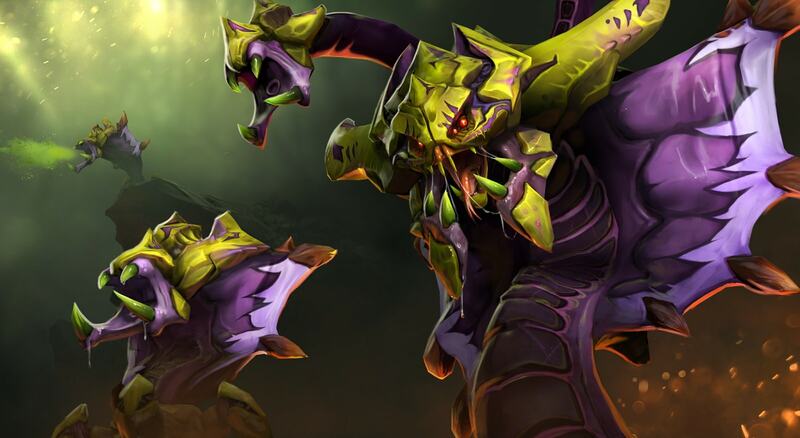 Sand King will be a great ally for dangerous Venomancer. 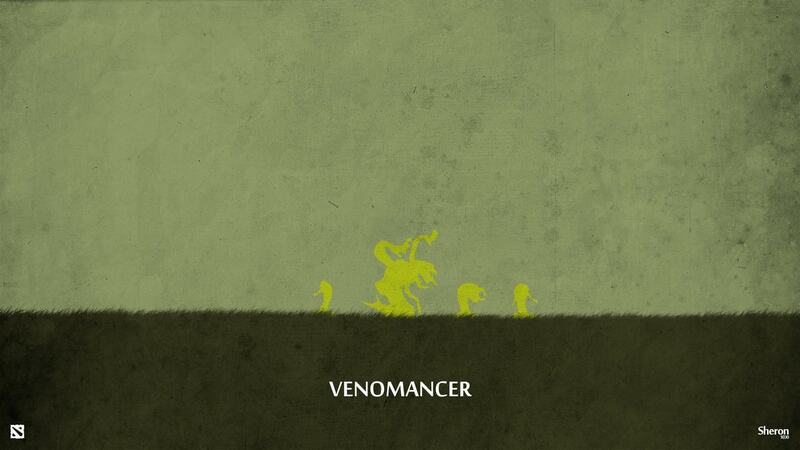 Together they are able to withstand a whole army. 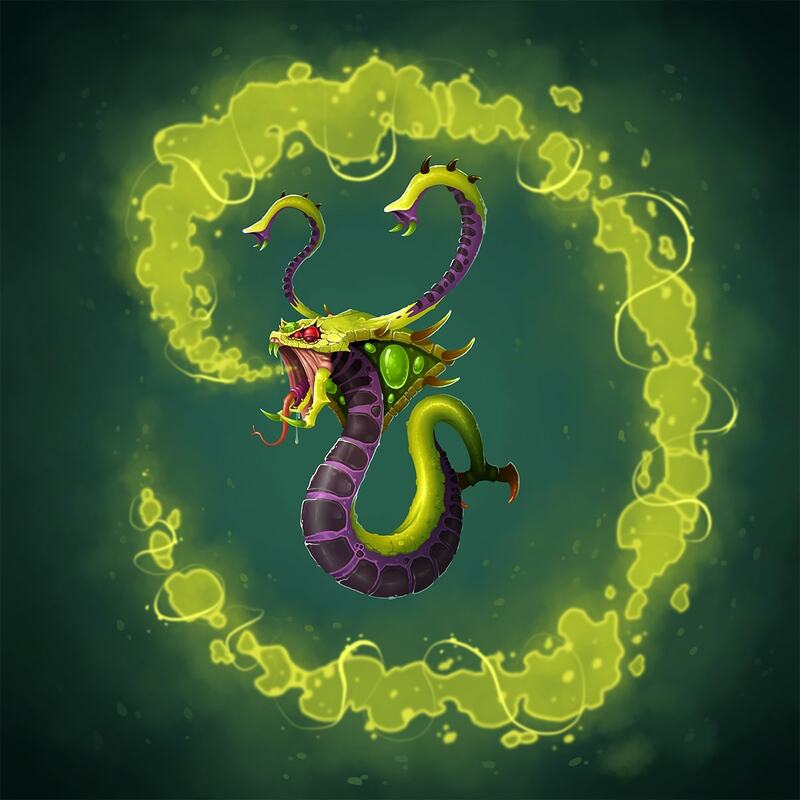 It is said to be saved from the poison, it is necessary to cauterize the bite. What will happen if the fire will emit itself Lina? 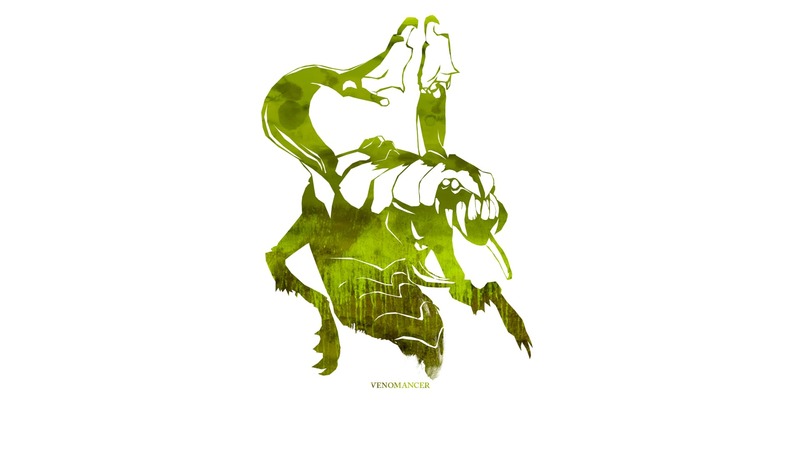 This power can not survive even sturdy carapace Venomansera.